SECO/WARWICK will provide KCPL a complete line including the CAB brazing furnace and related equipment to complete the process: thermal degreaser, fluxer, dry-off oven, air quality and cleaning. 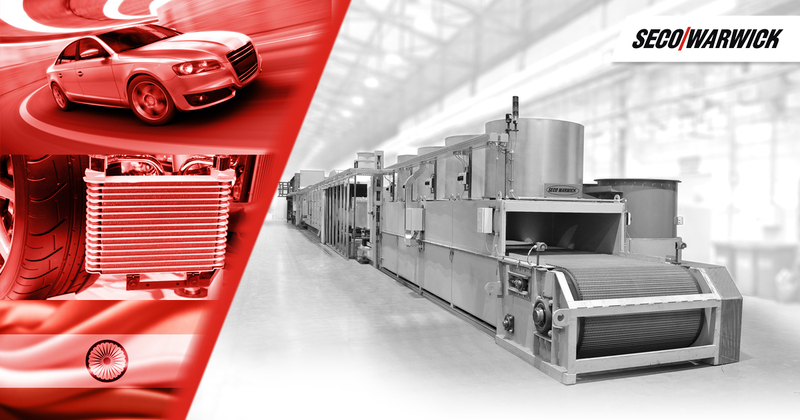 The system will be utilized for aluminum heat exchangers of all types for the automotive market. “KCPL is one of the fastest growing Company in India, dealing in automotive radiators, condensers, cooling coils and fan assemblies. We have selected the complete SECO/WARWICK’s CAB brazing line because the system versatility will enable our company to produce a wide variety of high quality products with the lowest possible cost – our goal is to continue our rapid pace of growth and improve profitability by modernizing our brazing operation,” commented Kartik Jethwa – Chief Engineer, KCPL. “We are proud technology partners with KCPL and look forward to their continued success. Since 1984, SECO/WARWICK has been the leader in the evolution and innovations in CAB technologies ensuring our customers that they will receive the finest system value and professional technical services to keep their equipment online and operating efficiently for many years in the future,” stated Piotr Skarbinski, VP, Aluminum Process and CAB Technology, SECO/WARWICK. SECO/WARWICK CAB line for brazing, using a noncorrosive flux, is the preferred solution for manufacturing aluminum heat exchangers in the automotive industry. 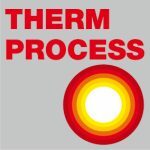 Due to the unique process benefits, the CAB process (Controlled Atmosphere Brazing) is rapidly finding new applications in industrial, power plant and HVAC manufacturing. 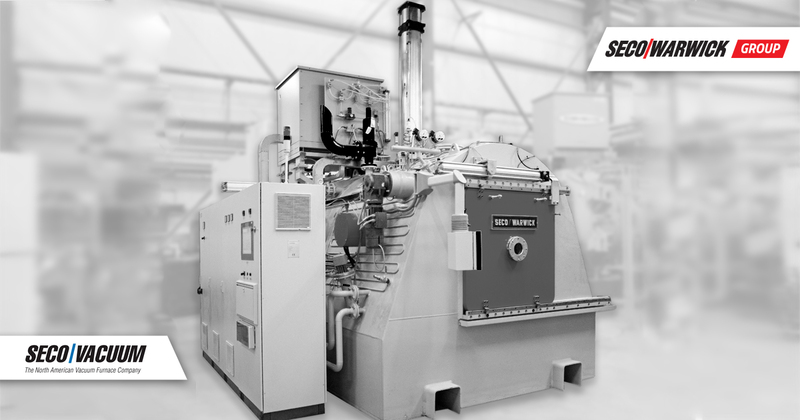 Learn more at CAB Controlled Atmosphere Brazing Furnaces.